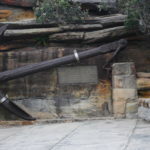 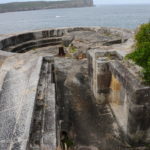 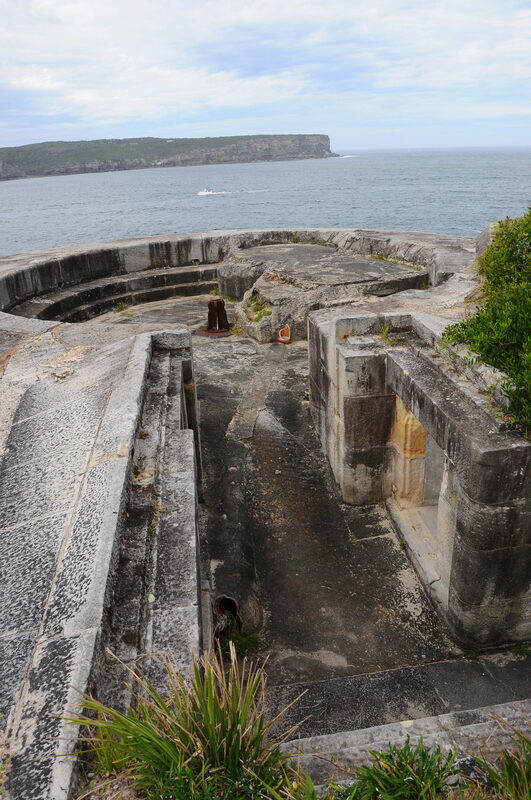 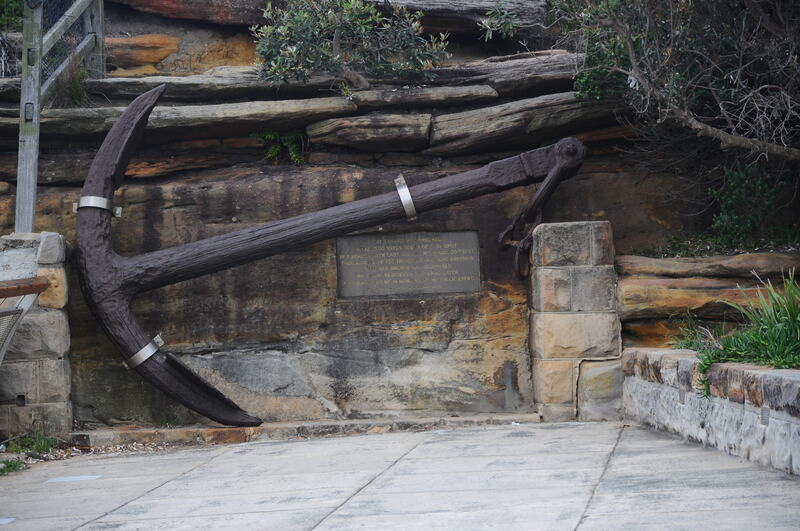 There is only one way for ships to enter Sydney Harbour: through “The Gap”. 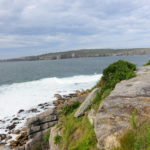 The strait is set between two headlands – one in the North and one in the South. 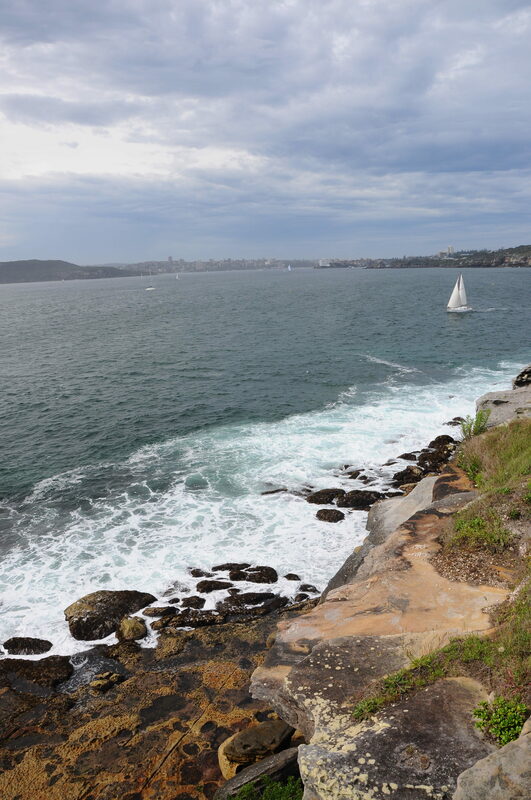 Standing on top of the cliffs of South Head, looking towards North Head and the open sea is a breathtaking experience you shouldn’t miss out on. 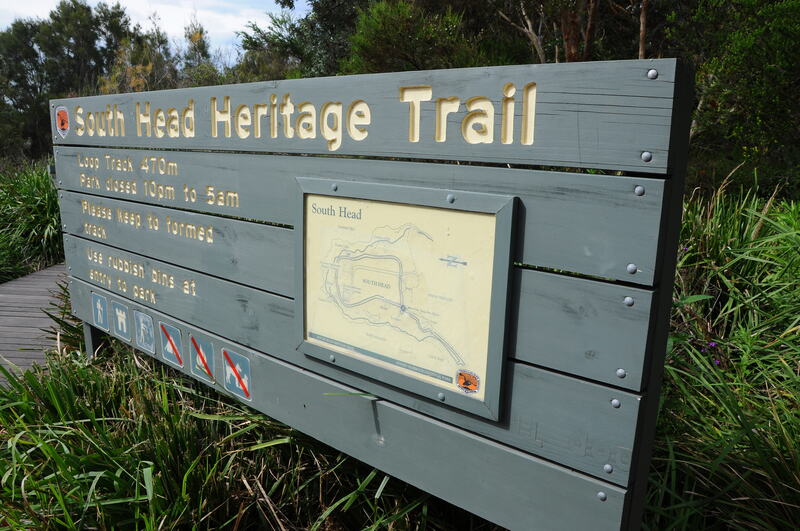 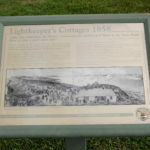 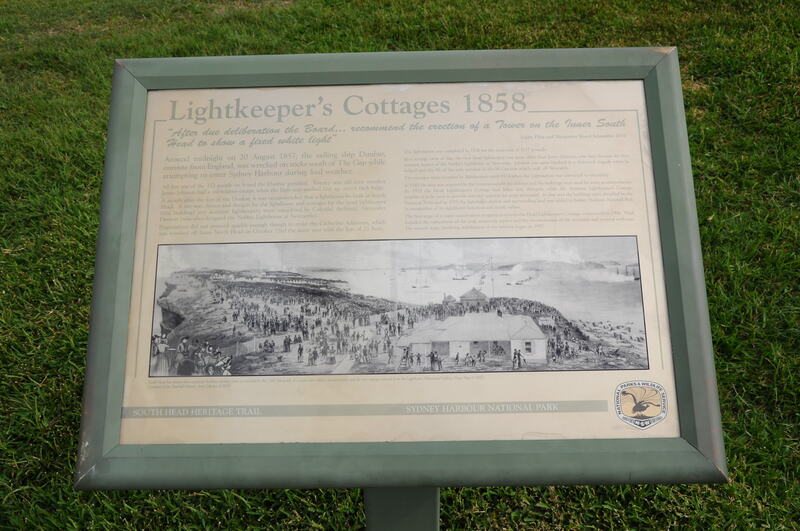 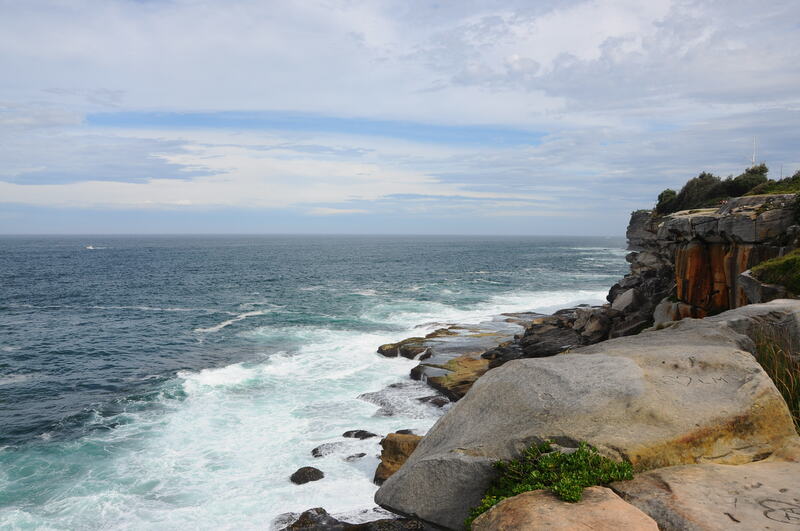 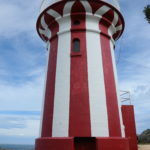 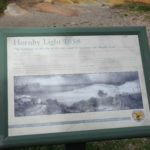 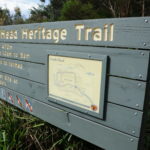 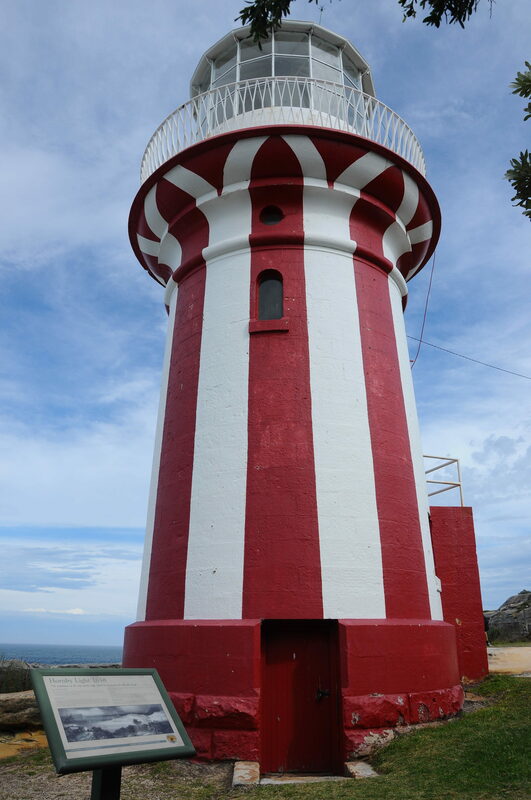 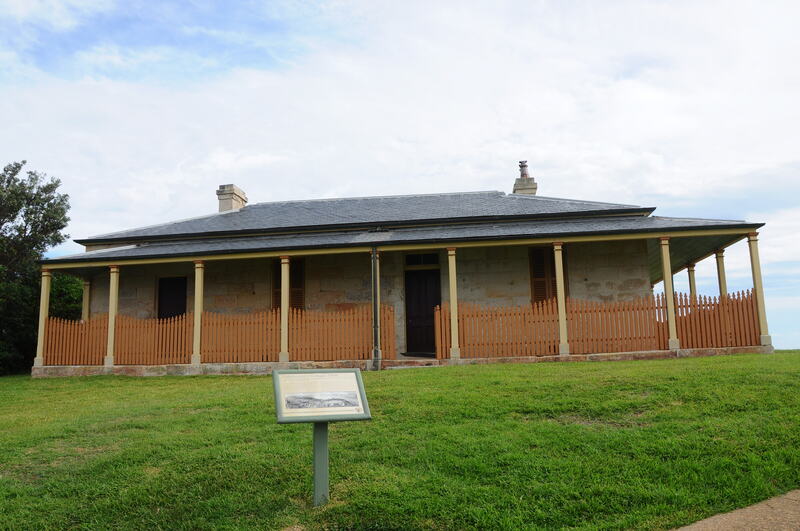 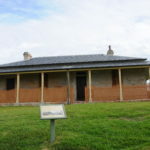 When walking the South Head track you will first pass Hornby Keeper’s cottage – the home of the lighthouse keeper. 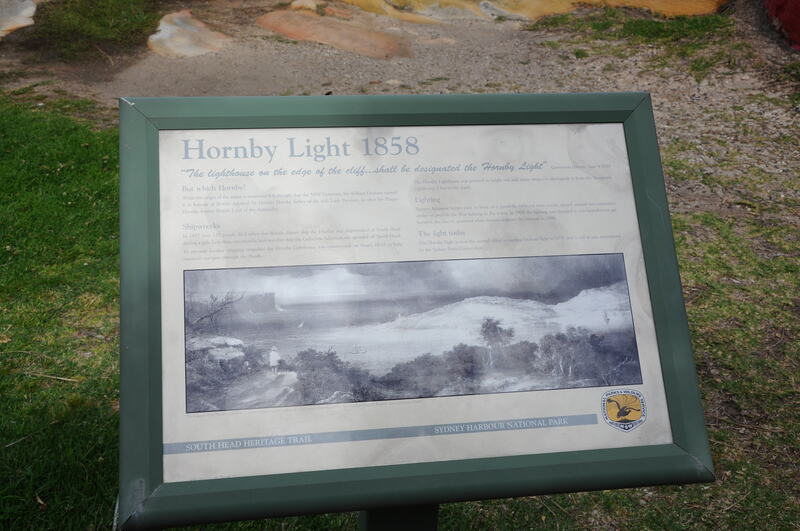 Short afterwards you will get to the Hornby Lighthouse itself. 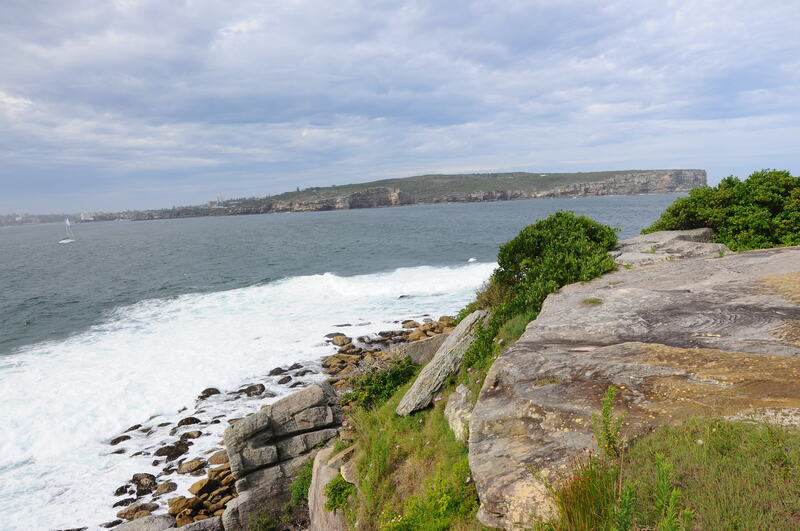 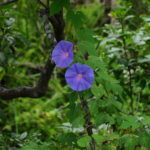 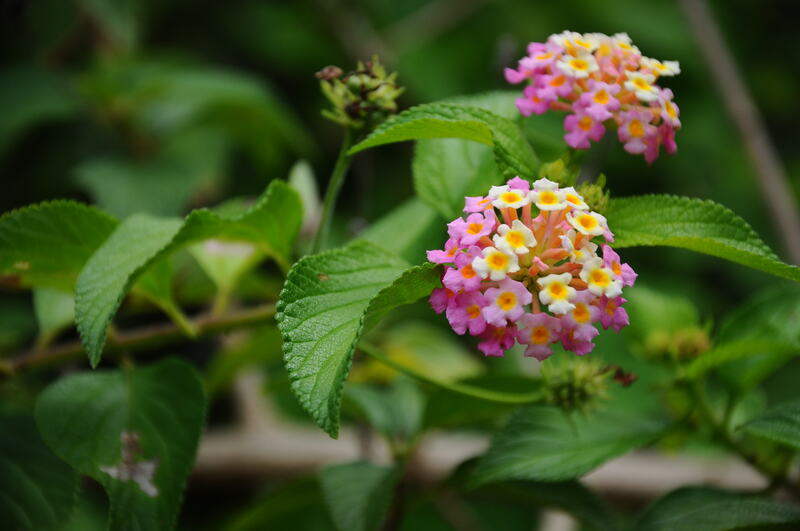 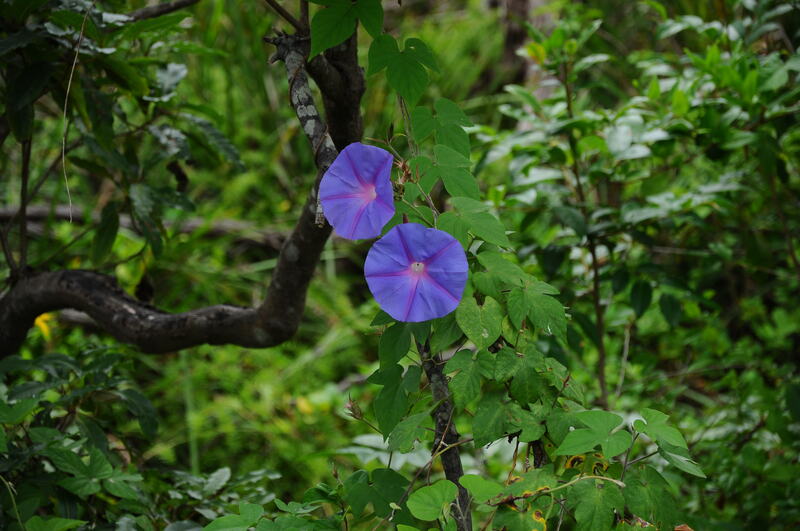 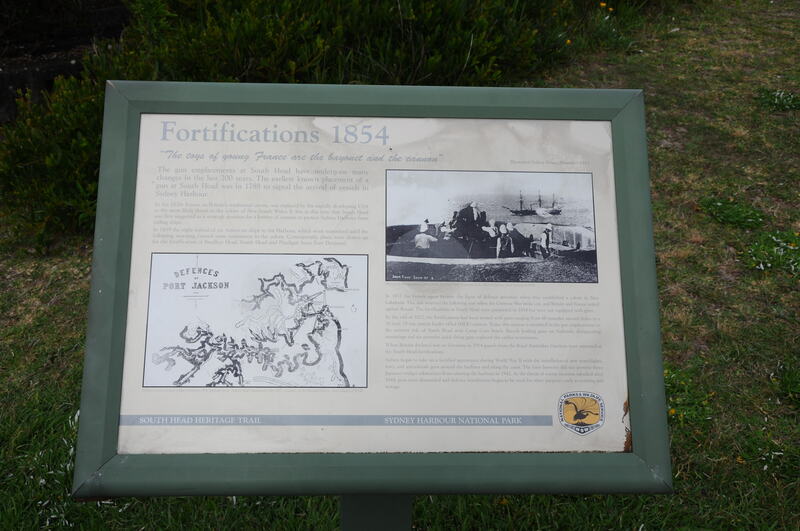 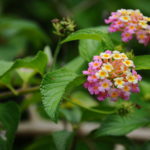 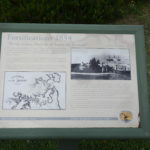 Since you are walking the headlands you are on higher ground and will be blessed with remarkable scenic views. 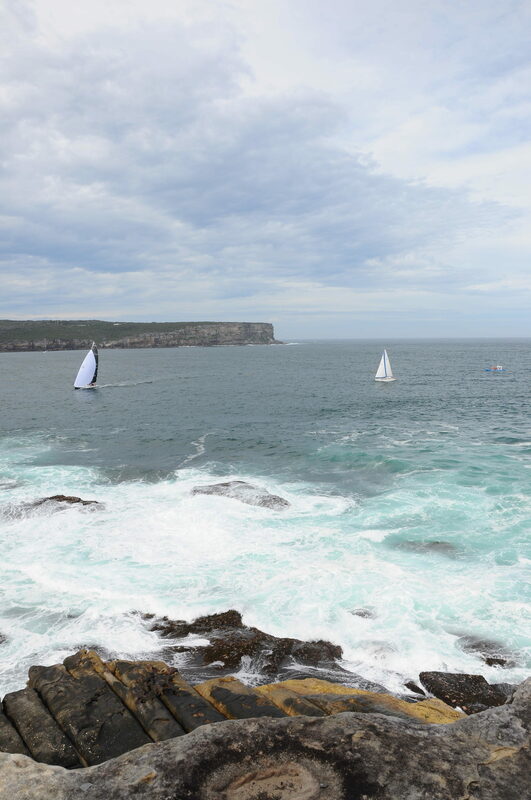 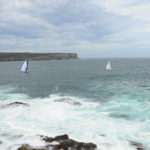 Even on weekends the ferry back to the city (Circular Quay) leaves Watson’s Bay quite early – around 5 pm. 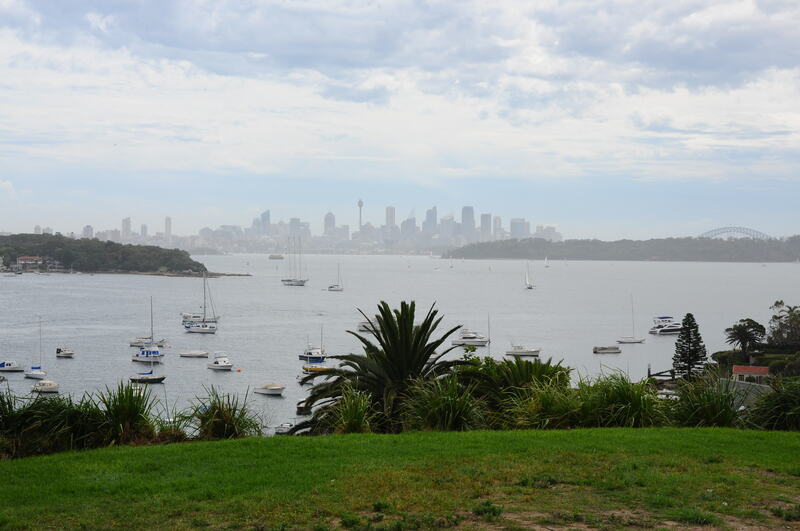 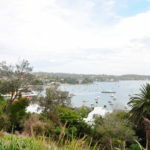 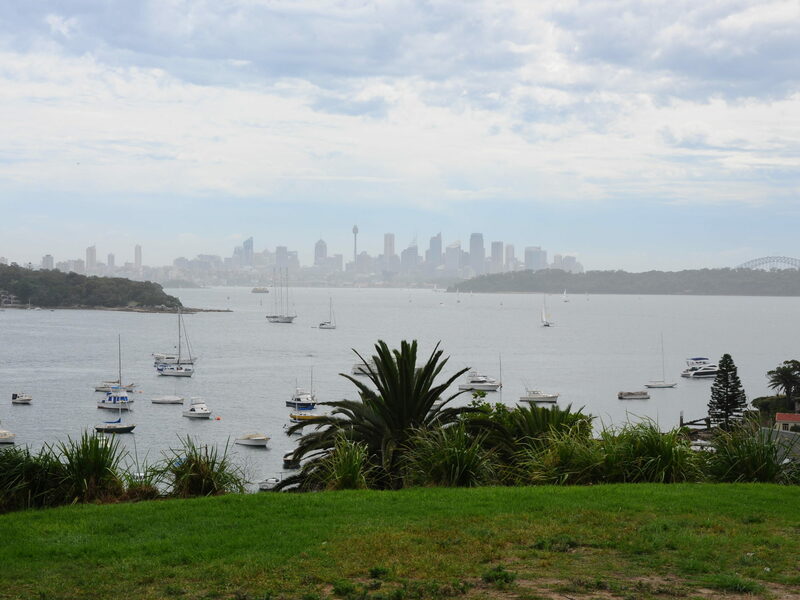 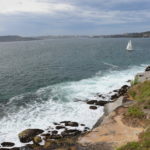 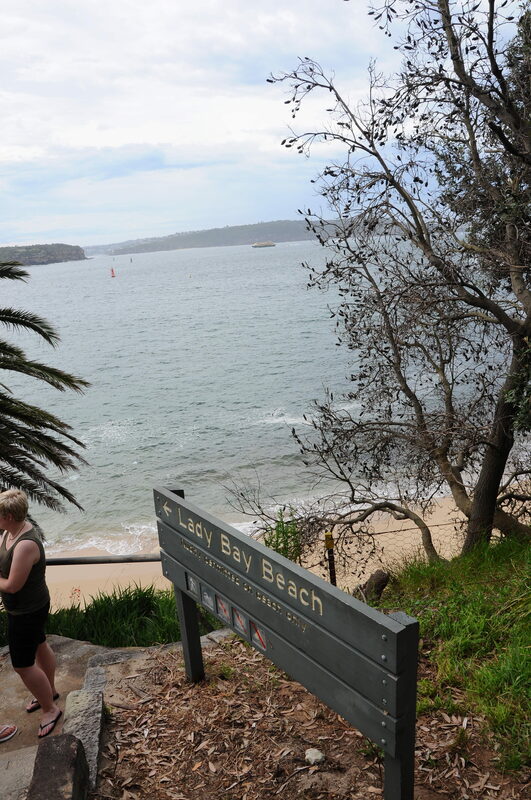 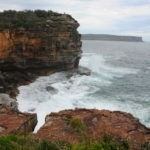 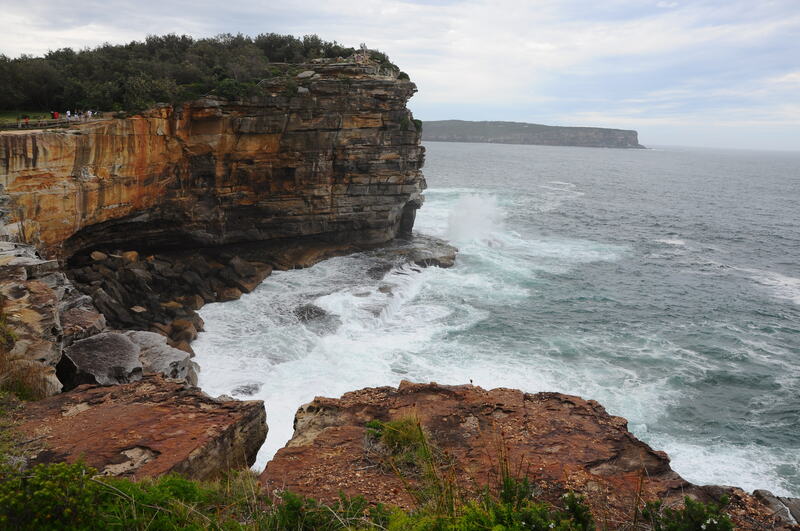 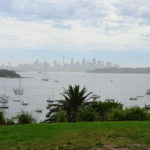 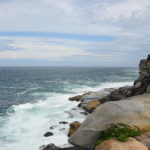 If you would like to see Watson’s Bay without tourists – and believe me, you do – you should let the last ferry leave and take the bus back to the city instead. 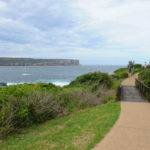 But don’t take the bus from Watson’s Bay directly. 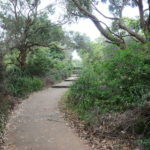 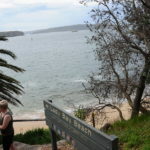 Instead, take the chance and walk towards the south of the bay until you reach Parsley Bay Bridge. 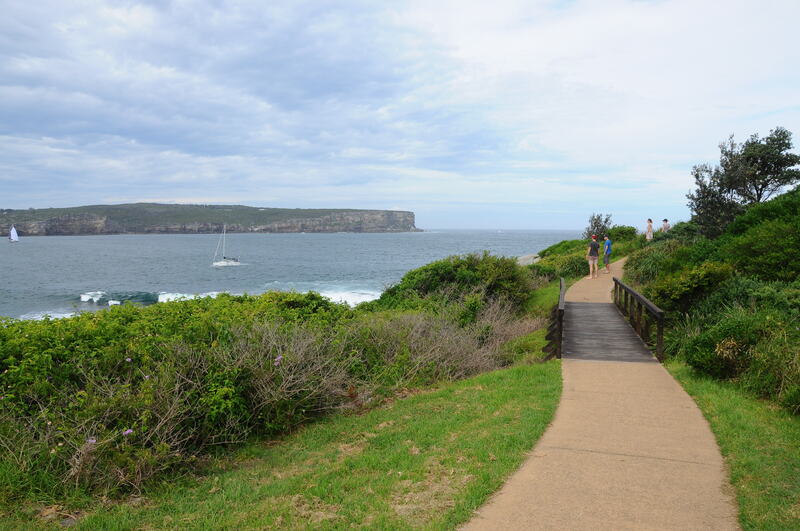 It’s a sky walk connecting two sides of a narrow bay. 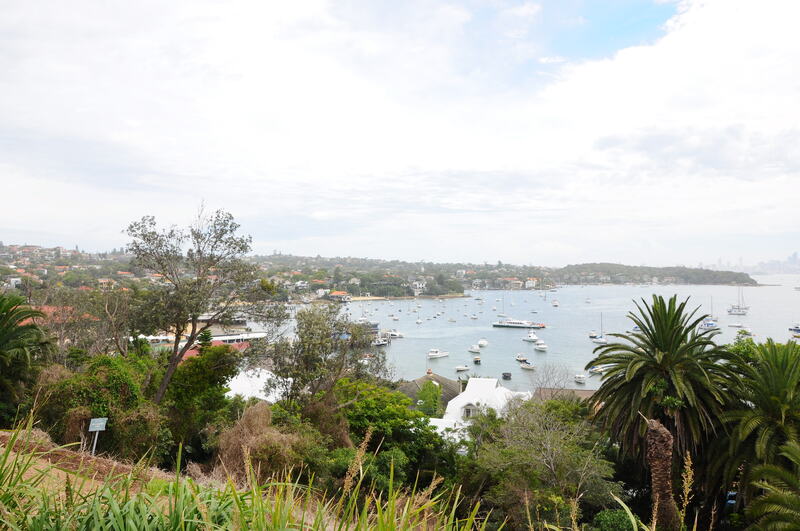 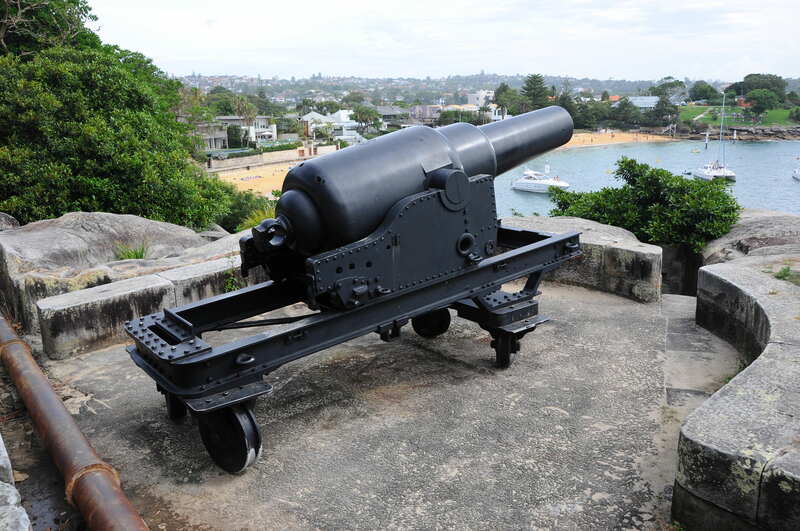 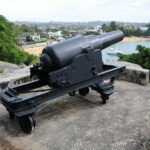 Once on the bridge, you will have a remarkable view of the Sydney harbour. 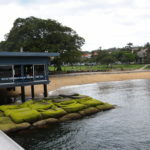 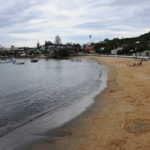 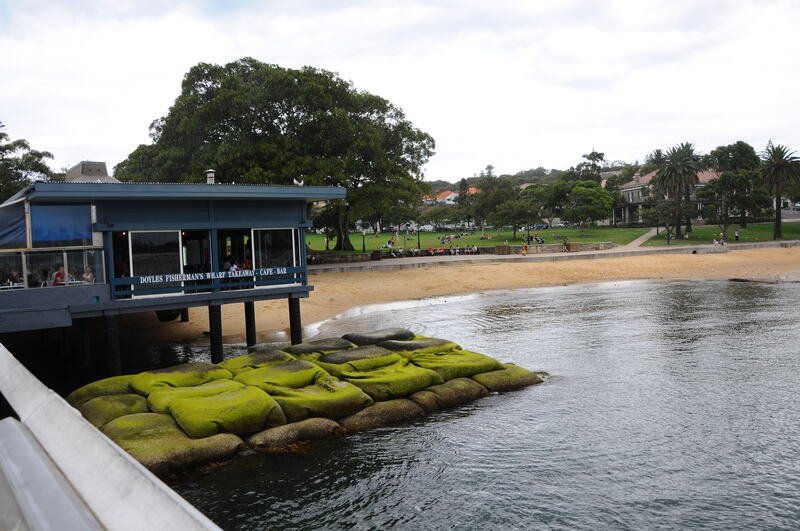 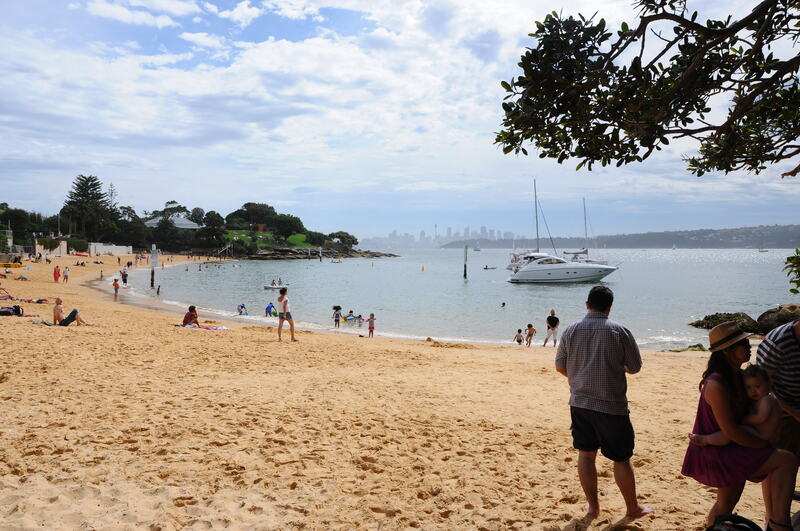 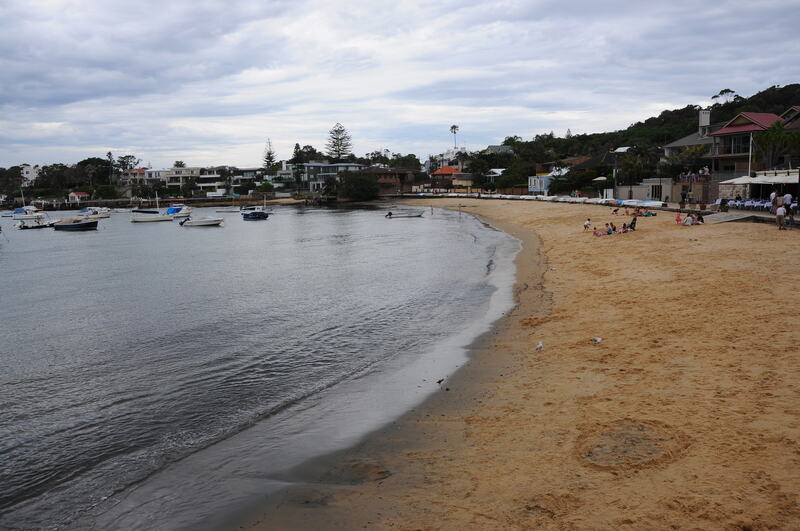 In Parsley Bay there is also a beach used by residents, especially on warm weekends. 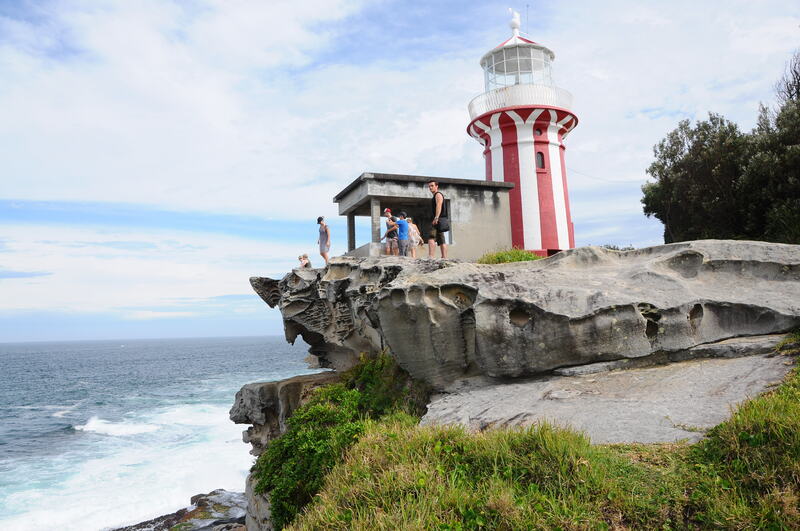 But tourists are hardly ever seen here. 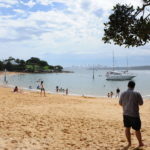 Once in Parsley Bay you don’t need to bother to go back to Watson’s Bay. 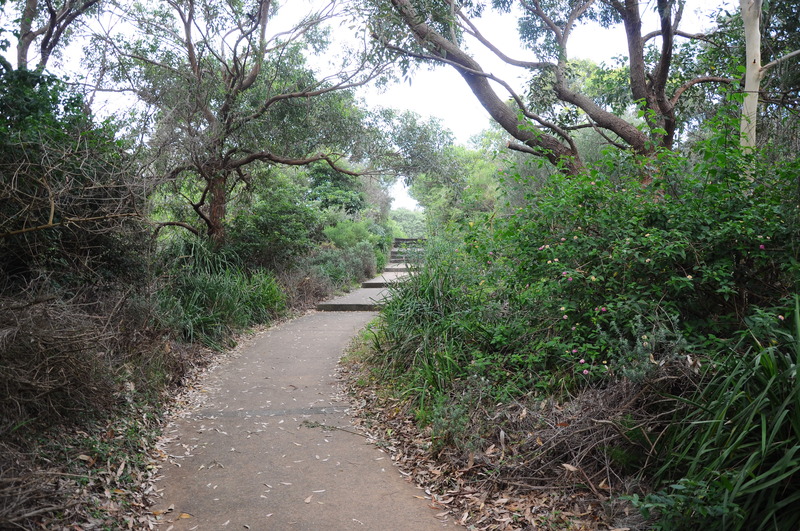 You can keep walking up the road until you reach the main road and the next bus stop. 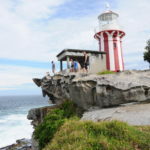 This little side trip which will take you approximately an hour extra is beautiful and a real secret gem.